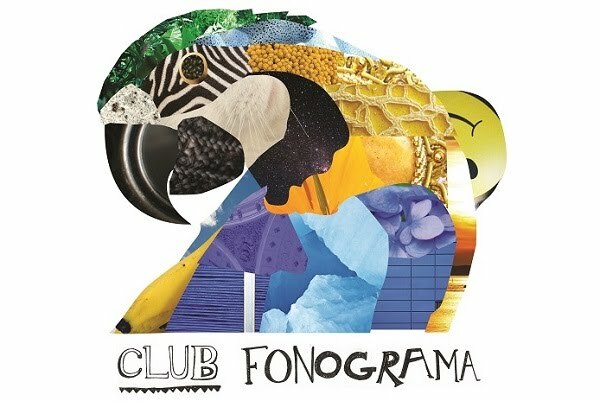 Club Fonograma Archive: I Can Chase Dragons! - "Mañana"
Fellow writer Pierre Lestruhaut's recent observation on the nature of bloggers couldn't be more dead on, albeit, I'd add a point about music that looks too attractive. 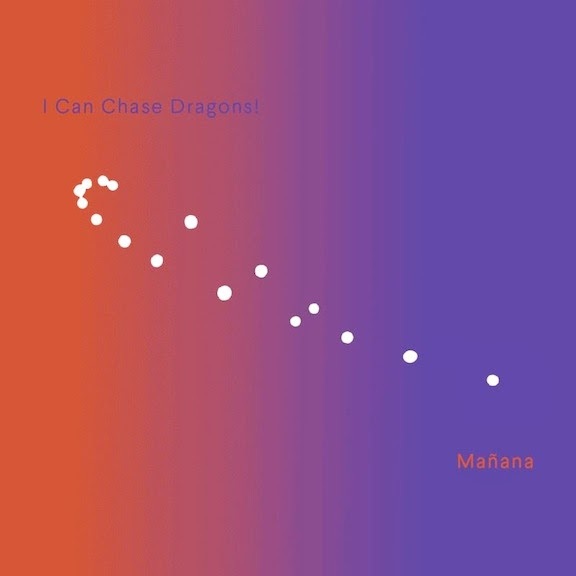 That's pretty much how Julio Gudiño's solo project I Can Chase Dragons! has been received here at the blog. Even as many sites gushed over his 2012 debut, we've remained skeptical, letting Expansión go un-reviewed as hype for the project took off. Latest single "Mañana" arrives, once again, armed with all the bloggable fixings: sleek artwork, seal of approval from a respected label (Arts & Crafts Mexico), paired with an early summer release where one can already anticipate its inclusion on a Nylon+Urban Outfitters playlist next to style guides about the best music festival looks. The good news is "Mañana" won't leave the same gross feelings from seeing tribal pattern skirts, it's a bouncy and light entry that's also genuinely fun. Mixing straightforward samples, steel drums, and echoes of house, Gudiño never commits to cranking up either one of these elements. It works because the constant movement recreates touristic impressions of busy streets and crowded squares, which at times can be more exciting than the destination.